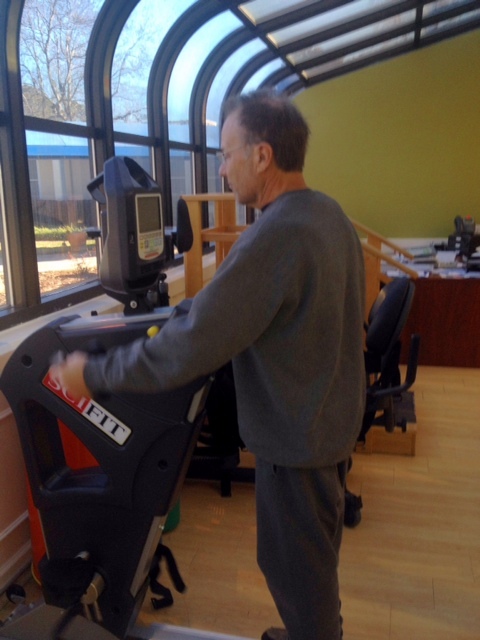 Mr. Brian Mott transitioned to Signature’s HealthCARE of Marietta’s ExceleratedCare Center after suffering from a stroke. 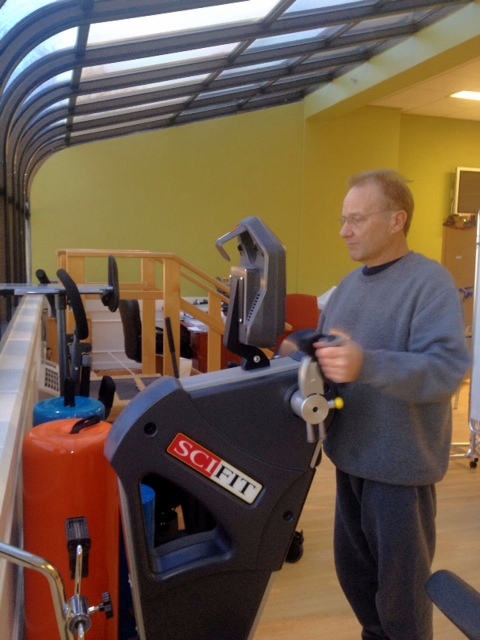 Mr. Mott lived independently before his stroke and was not prepared for the several weeks he would need to endure during his hospital recovery. Once Mr. Mott was stable, he faced his next dilemma. The stroke caused right side hemiparesis – weakness on one side of the body – and cognitive impairments. 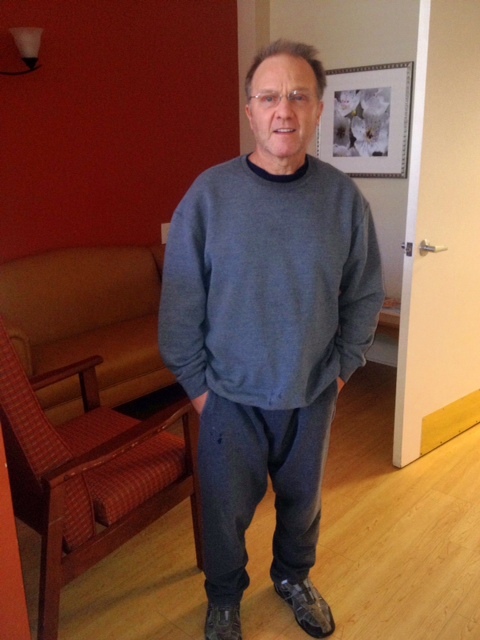 When he transitioned to ExceleratedCare for rehab, he expressed to the therapist, “I just want to be able to walk and go home.” Mr. Mott has since completed his therapy and needs no assistance with transfers, dressing, grooming or walking.